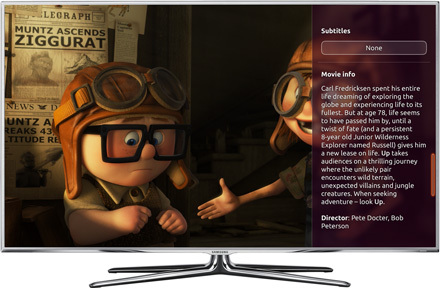 Canonical has revealed a new Ubuntu TV concept as CES. The TV will have easy integration of broadcast, online services and applications and will also support a range of other devices like tablets and phones that can serve as second screen for content viewing. 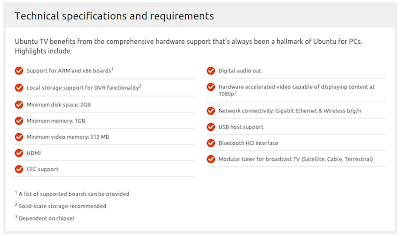 Ubuntu TV will have ability to stream music, photos and videos from the PC to the TV. 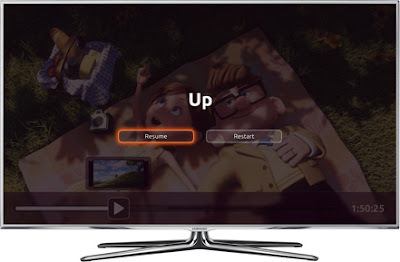 And with Ubuntu TV apps for iOS, Android and Ubuntu, media can be shared between the TV and portable devices using the personal cloud service, Ubuntu One. Ubuntu TV will run your applications and many other apps from third party developers. These apps will be delivered and updated through an online store. The source code for TV software is expected to be made available later today. 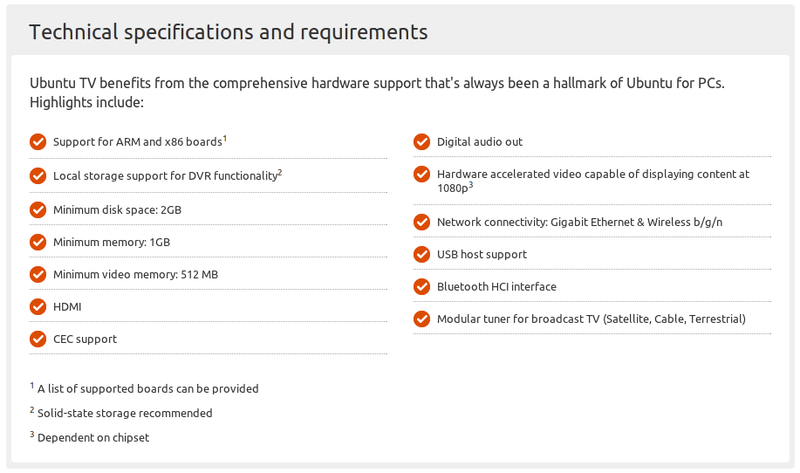 Ubuntu TV will be commercially available by the end of 2012.